Home›Reviews›Incantation - Classic Blue Oyster Cult drummer Albert Bouchard Releases His First Ever Solo Album! Incantation - Classic Blue Oyster Cult drummer Albert Bouchard Releases His First Ever Solo Album! Incantation is the first solo album from Albert Bouchard, released in July of 2014. As a classic member of Blue Oyster Cult, Albert Bouchard rocked the world in the 1970s and early 1980s. Drumming and playing in BOC alongside his brother, bassist Joe Bouchard, he appeared on their biggest hit albums and tracks. Bouchard parted ways with the group following their legendary 1981 release, Fire of Unknown Origin (though he returned to the band later for the Imaginos record; that project was largely his). 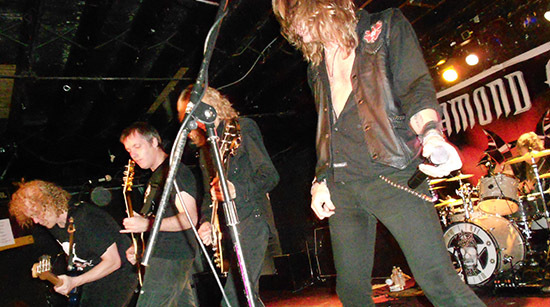 Following his departure from BOC, Bouchard has played with countless groups, and has been in an ongoing project called the Brain Surgeons. Recently he and his brother teamed up with classic Alice Cooper bassist Dennis Dunaway to start a group called Blue Coupe, which initially started as a cover band, but has since done a pair of albums of original material. Bouchard took things a few steps further in 2014 with the release of his first solo album. Every now and then with a musical artist, you find yourself face to face with a release where you have no idea what to expect. In this case, Albert Bouchard’s solo debut, Incantation, was one such release. 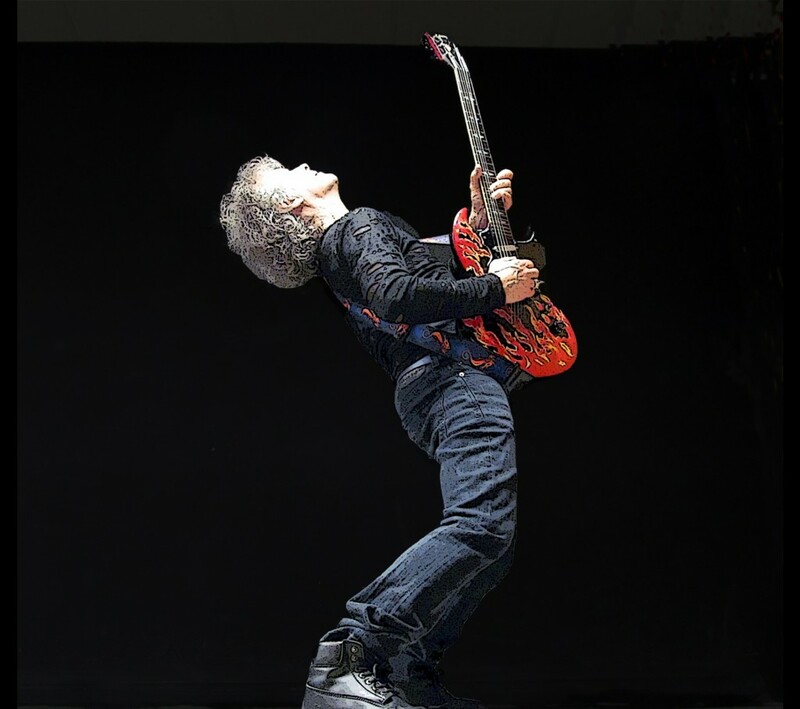 What kind of release would we get from this former Blue Oyster Cult member, who has been traveling about and playing in so many other side projects and bands over the years? The truly strange thing about Bouchard’s first solo album is that it is largely an acoustic affair with very little drumming. Hardly what you would expect from a rock drummer! It is interesting that Bouchard waited so long before recording a solo album, but this fan, for one, is pleased to see him trying his hand at doing his own thing. One thing I will admit, which I encountered when first listening to this album – Bouchard’s voice does take some getting used to. You can tell the man is not a singer by trade, but he is competent in singing and the voice will grow on you in time. The album is probably about as far away from what you are expecting as possible, yet he still manages to serve up a selection of good and diverse songs. The sheer musical diversity on this record is one of its greatest strengths. You would think a mostly acoustic album would be pretty straightforward and predictable, but Bouchard gives his listeners a surprisingly abundant mixture of songs. From ballads and poppy songs to things that borderline on the hard rock end of the spectrum, there is an interesting collection of tunes to be found here. It is a record that has to be heard to be believed; there is not quite anything else like it. This is not a perfect release, but it is solid enough that the open minded fans who give it a chance might end up discovering something surprisingly entertaining. Bouchard is still going strong all these years later, and this long overdue solo debut from him comes with a strong recommendation! 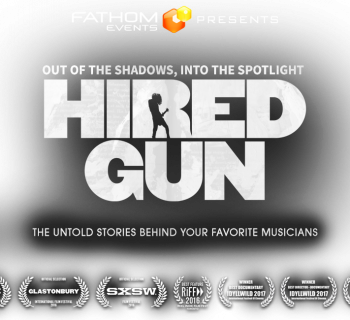 Hired Gun - New Film Looks at Neglected Contributors in the Music World! 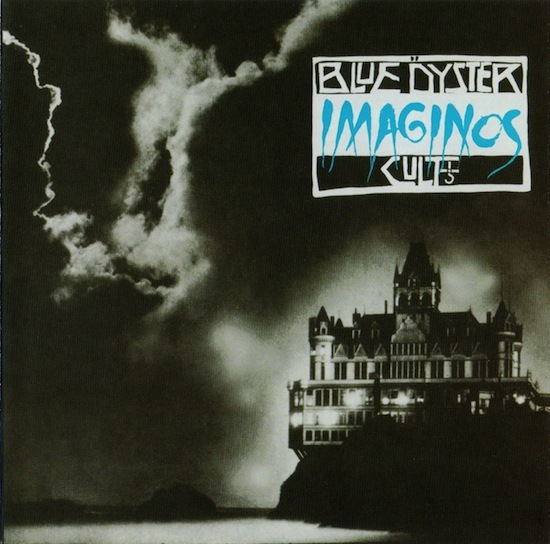 Blue Oyster Cult - A Look Back at Imaginos, the End of an Era! 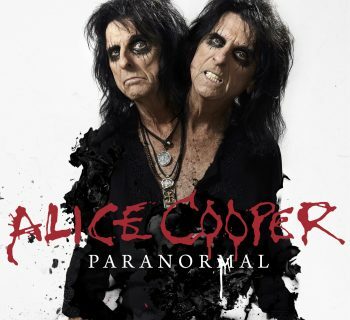 Alice Cooper - Legendary Shock Rocker Returns With His New Album, Paranormal! As I have digressed back into the 80’s musically ( I tried… I tried…) and really enjoy researchingrock band lineage – I had always been a BOC “fan” (#2 band on my all-time favorite list, Dharma one of my top 5 leads….) , saw the most recent iteration of BOC last year in MA – but never realized the side projects the Bouchard’s and Dharma were involved with. I have been in musical heaven recently , discovering not only The Brain Surgeons ( this is the pinnacle of garage band rock… with the usual cryptic embedded messages the BOC boys are known for…) and Blue Coupe, but The Imaginos “album” ( I’ll take the liberty of dating myself…) ! When I looked up Incantation in Rhapsody , Albert was classified as “Folk”… I thought myself, this is not the Albert Bouchard I one knew and loved…. I am listening for first time as I write… if one listened to “Do you believe in me” I can understand the nexus of the Folk classification!! This is one incredibly diverse musical collection , very unfortunate it will be overlooked by most critics. I concur, this music compilation must be heard to be believed!!! Agree, this album is underrated as hell and probably will never got the proper credit. If you are a BOC fan, I did a review for their Imaginos album a few weeks back as well, and will likely cover Buck’s solo album for a future flashback review. 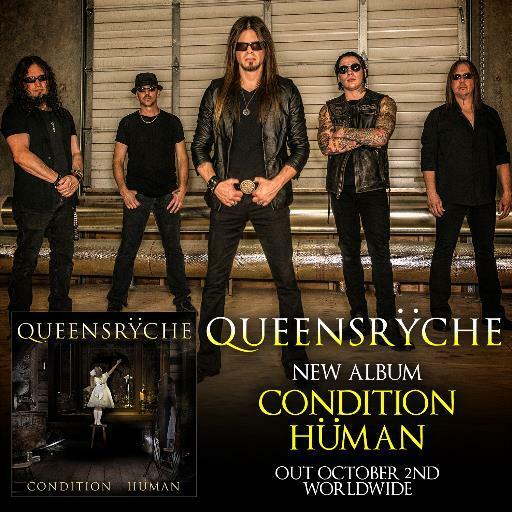 Queensryche - A Look at "Guardian," a Track from the Band's Forthcoming Album! The Return of Spinal Tap - Looking Back at This Long Forgotten Follow-Up!